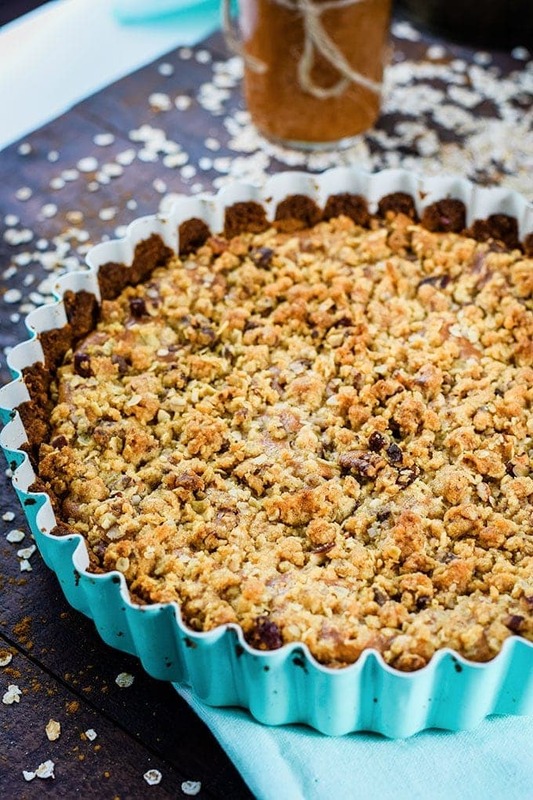 Creamy Homemade Apple Butter Cheesecake Tart with a graham cracker crust and oat streusel topping. 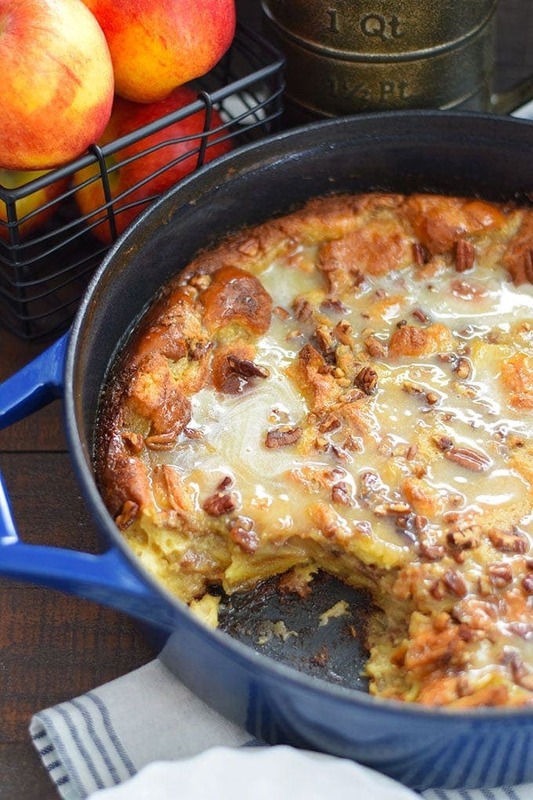 This may very well be your new favorite fall dessert. *This post is sponsored in conjunction with AppleWeek . I received product samples from Nordic Ware, Flahavan’s, and The Spice House – sponsor companies to aid in the creation of the AppleWeek recipes. All opinions are mine alone. This week we have been talking all about apples in celebration of Apple Week and Fall! It really has been a yummy week! 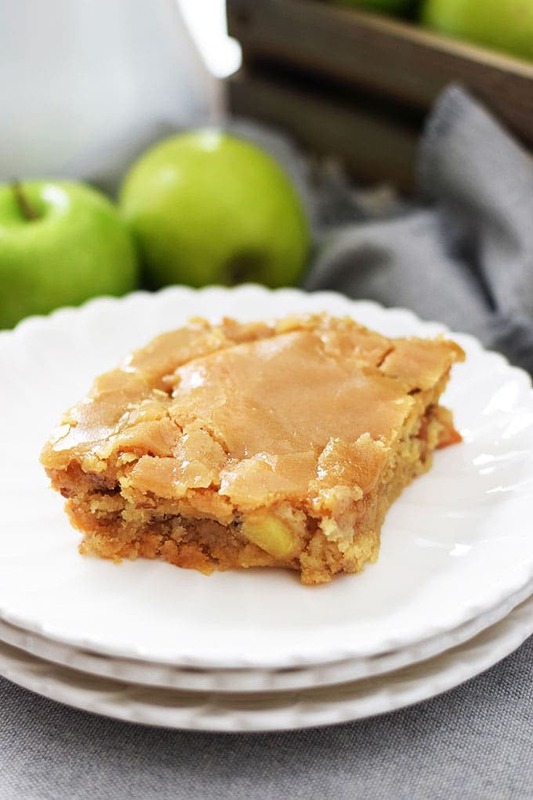 Along with 39 other bloggers we have been whipping up everything from savory to sweet recipes that include some form of delicious apple variation. 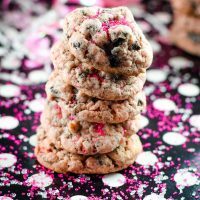 I hope you take time to check out what my foodie friends have been making as well! 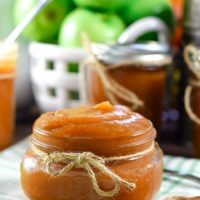 For one of my Apple recipes I made a scrumptious batch of Instant Pot Apple Butter. Boy am I enjoying that on my toast in the mornings! As a part of the celebration we have some wonderful sponsors that have been sharing their amazing products with us. I can say I have loved each and every one of them. And I wouldn’t say that if it wasn’t the truth! Each one has amazing quality and flavor! The wonderful folks Nordic Ware sent me this beautiful tart pan to give it a try for this special occasion. 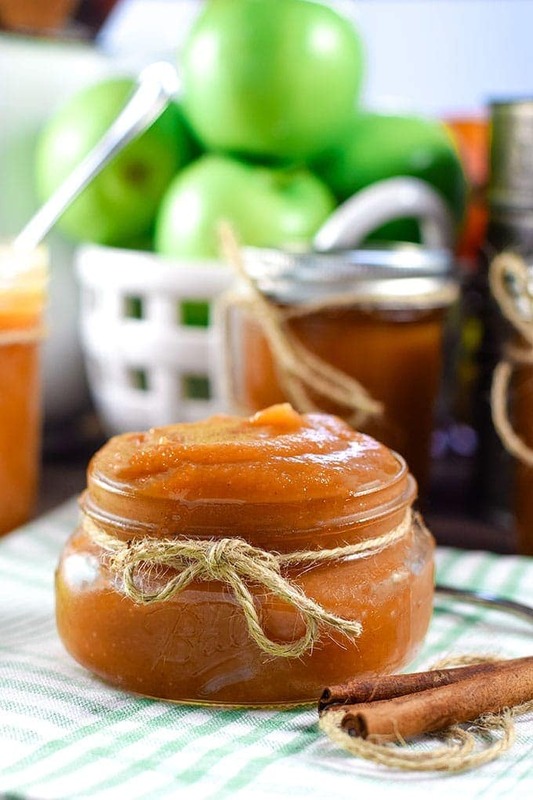 I knew I wanted to create a tart using that apple butter! Thus this, Apple Butter Cheesecake Tart is born! 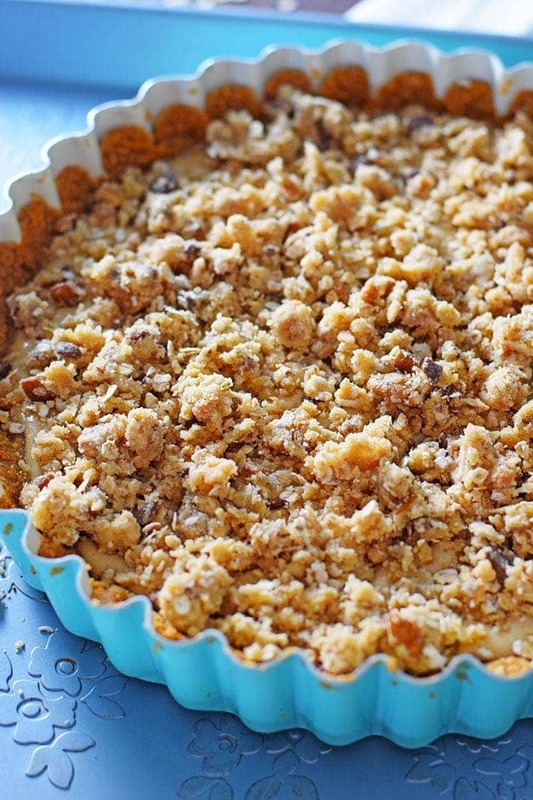 This delicious tart will definitely be an addition to my Thanksgiving menu this year. Not only is it stunning in presentation, but it turned out to be amazingly delicious! 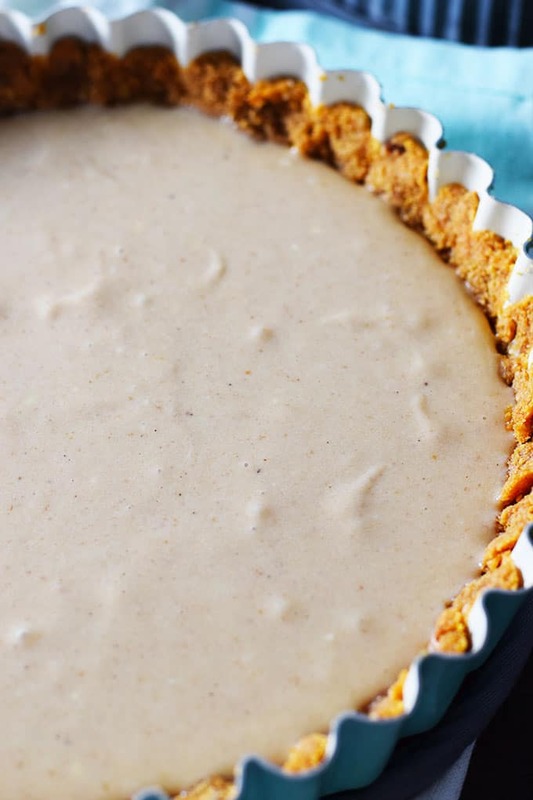 It starts with a graham cracker crust that has just a hint of The Spice House’s Ground Cinnamon. 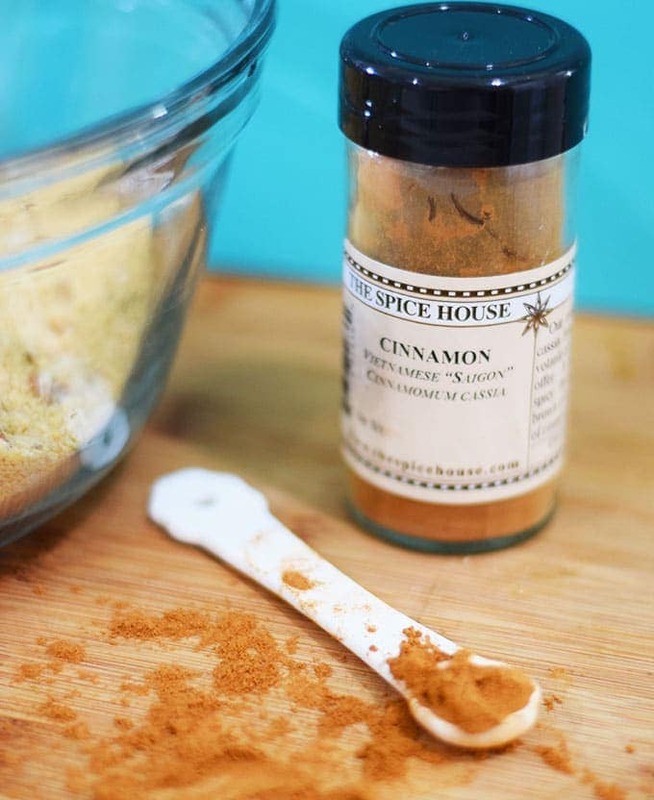 This cinnamon has an intense sweet and spicy flavor I think you will love too! It’s compliments the crust so well. The crust is a simple graham cracker crumbs, brown sugar, pecans, butter, cornstarch and a bit of salt. The filling is creamy cream cheese with apple butter, sugar, a little maple syrup and a hint of nutmeg! Everything FALL is packed into this filling! 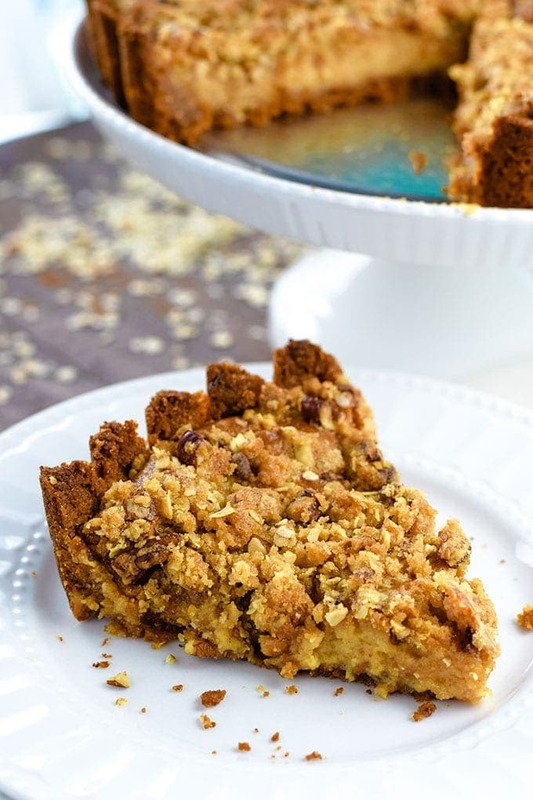 If it’s not already perfect enough, it’s then topped with the most delicious Oat Streusel! 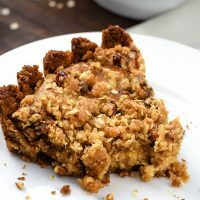 Made with Flahavan’s Oatmeal, all purpose flour, brown sugar, toffee bits, pecans, pinch of salt, and a little more butter (Cause butter makes everything better)! Into the oven it goes for about an hour and you have the most scrumptious Apple Butter Cheesecake Tart to enjoy! TIPS: I start checking it at about 50 minutes. You can insert a wooden pick and if it come out fairly clean and it isn’t juggling in the middle it is done. I have to say this is one of my favorite creations I have made for fall! It’s not overpowering in taste. 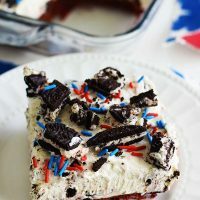 It is sweet, but has a little cheesecake tartness and oh that topping is heavenly! Y’all make sure you pin this one to make for the holiday’s! I think you will want to make this one a tradition! Preheat oven to 350 degrees and spray tart pan with cooking spray. 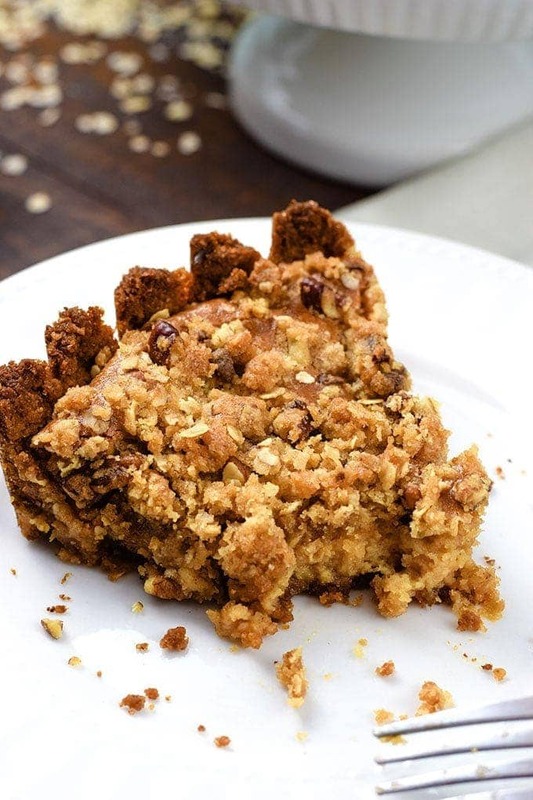 In a bowl combine melted butter, graham cracker crumbs, brown sugar, pecans, cinnamon, cornstarch, and salt. 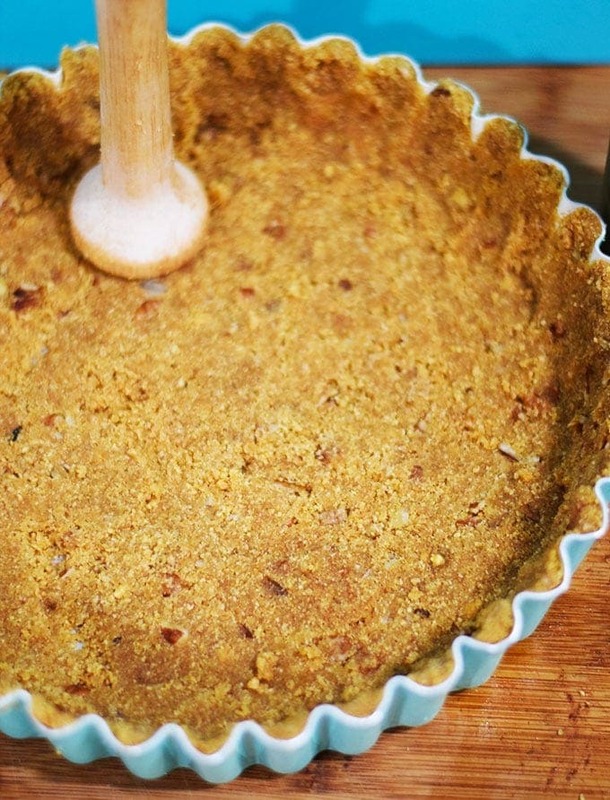 Pour into sprayed tart pan and press into bottom and up sides making sure to get into the nooks and crannies. Bake at 350 degrees for 7 to 8 minutes. Cream together cream cheese and sugar until fluffy. Add egg, vanilla, maple syrup, cornstarch, salt, and nutmeg. Blend completely. Pour into baked crust and spread evenly over crust. In a bowl combine brown sugar, flour, oatmeal, toffee bits, pecans, and salt until blended. Using a pastry blender or fork, cut in butter until mixture is crumbly. Sprinkle crumble topping over the cheesecake mixture. Place tart pan on a baking sheet and bake for 1 hour. Insert a wooden pick into to center to check for doneness. 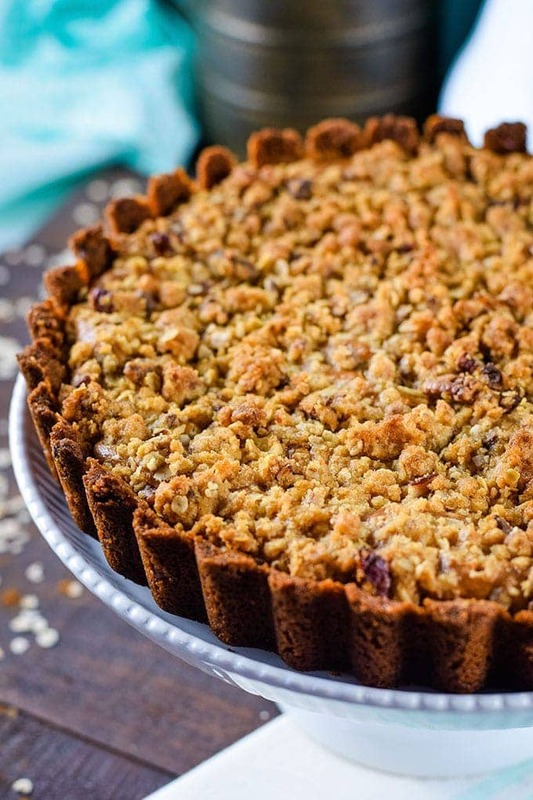 Let cool and remove from tart pan to serve. Store in refrigerator for up to 5 days. Caring is sharing! 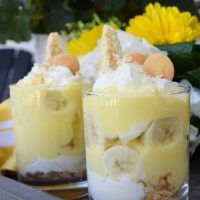 If you would like to support Soulfully Made, please share this recipe on Social Media, so that I can continue to bring you more wonderful recipes! If you share a picture of something you make from our blog, tag it with #SoulfullyMade so we can see it. We might feature it on Instagram! 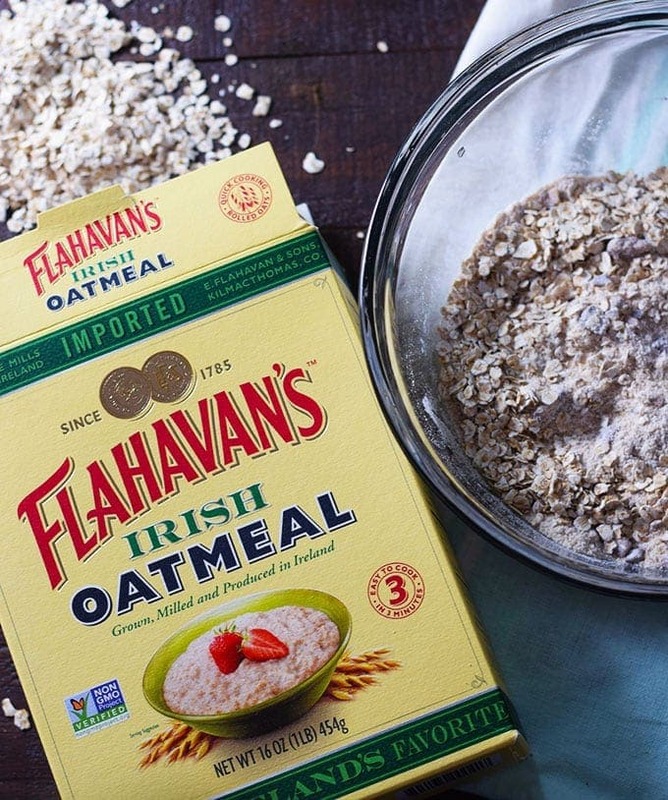 It makes my day when I see you’ve made one of our recipes! You can also find this at Weekend Potluck and Meal Plan Monday! 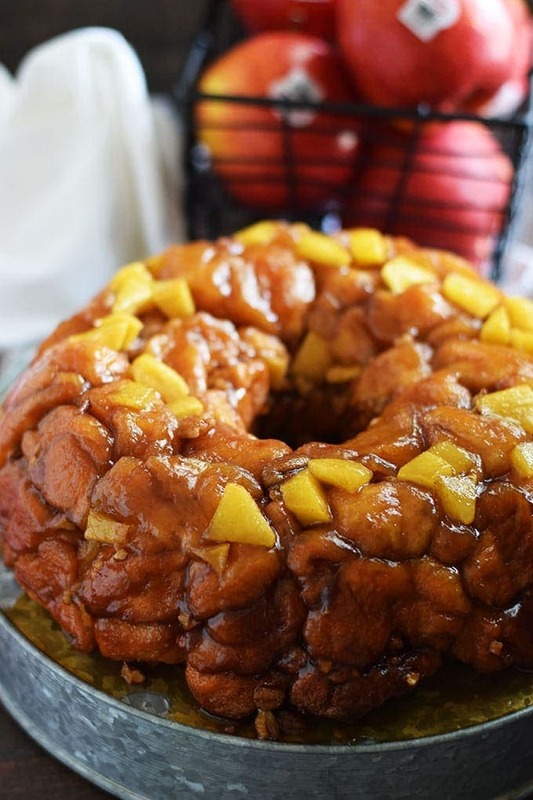 Loving all the apple recipes this week and I have my eye on several to make! My all time favorite apple recipe is my apple dumplings. Thank you Kay! Oh how I love apple dumplings too!